The living area along with the kitchen is spacious and well equipped. Two of three bedrooms are located in the main part of the house while another one is located separately as a mini studio that comes with a private terrace and small kitchen corner. The house is for sale furnished. 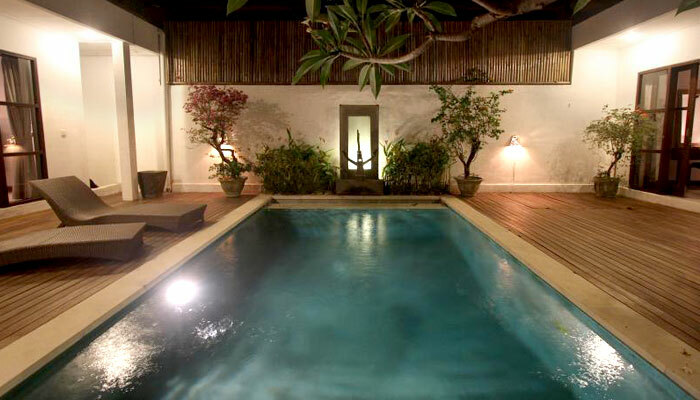 The swimming pool is located right next to the main part of the house. 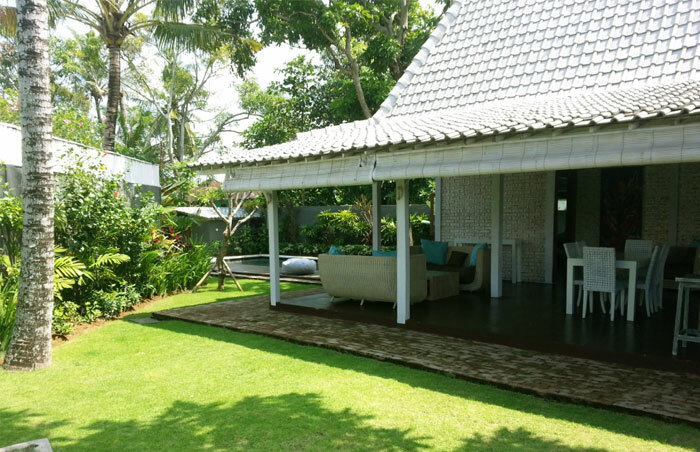 With beach within less than 10 minutes and many eateries nearby, this villa is perfect for your holidays or long-term rental investment in Bali.